Call (810) 813-8732 to request your 7‐day free trial of our attorney‐reviewed HR Library today! 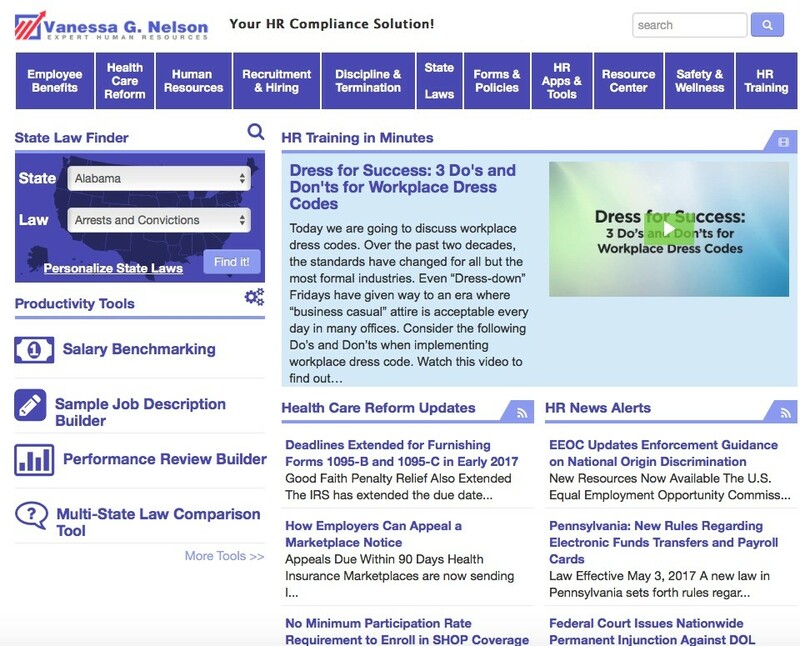 Your source for employment law compliance, HR tools, forms, and training. Keep up‐to‐date and maintain compliance! Call (810) 813-8732 today for your 7-Day FREE trial or email us Today!